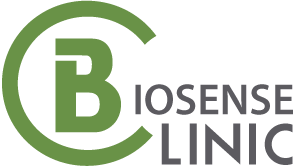 Vancouver, BC, February 23, 2017	(Newswire.com) - ​​​​Throughout their clinical practice, Biosense Clinical Team has come across many clients with various skincare concerns. “What do you recommend for the dark spots on my face?” is one of the most common questions they got. Evening skin tone and reducing pigmentation are always in trend regardless of age and ethnicity. Before making any suggestion to their clients, gathering pertinent information and medical history that could potentially cause the problem is important. What are the stimulating factors? How does hyperpigmentation occur? Melanocytes are skin cells that produce brown pigment (melanin) which is responsible for our skin color. If melanocytes increase melanin (pigment) production or if the number of melanocytes increases, hyperpigmentation will occur. 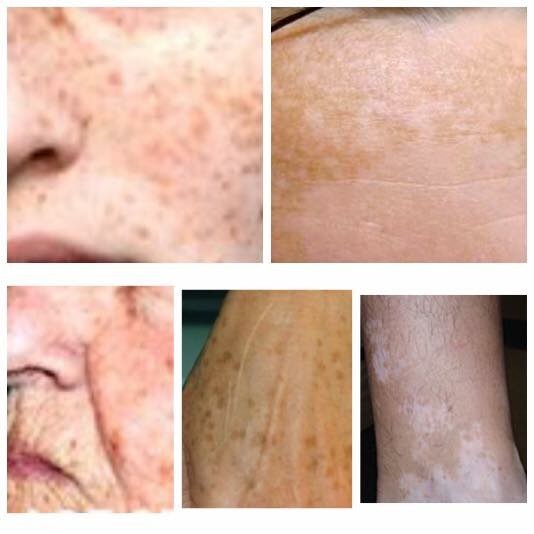 “Medical condition such as Addison disease can cause an increase in production of melanocyte stimulating hormone. Hormonal fluctuation during pregnancy, post skin inflammation (e.g. 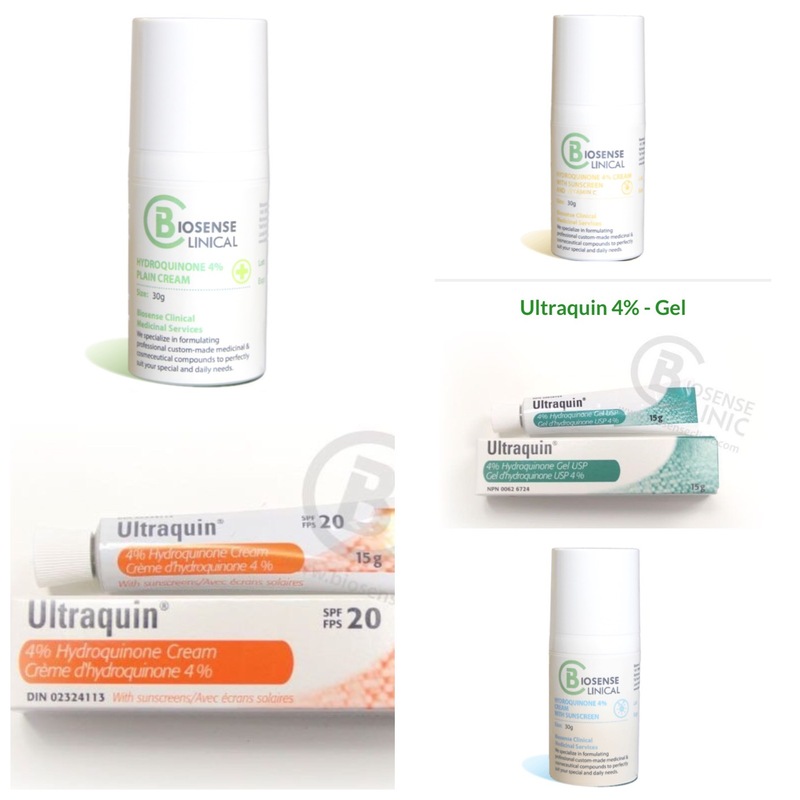 acne scar, psoriasis and dermatitis) and sun exposure can contribute to increasing pigmentation of skin. Medications such as amiodarone, a drug for regulating heartbeat, amitriptyline, minocycline, an antibiotic, chemotherapy including bleomycin and cyclophosphamide also can cause hyperpigmentation,” says Biosense Clinical Team. “In terms of treatment options, HYDROQUINONE (HQ) remains an important role. It is a skin bleaching agent that inhibits the production of melanin which gives the skin its color. 4% hydroquinone has been shown to be clinically effective and safe to use,” says Biosense Clinical Team. Recent studies have raised some question to the safety of HQ use. “It is considered as safe for temporary use. Suggested duration of use is 4 to 6 months and should start taper off to minimize potential HQ resistance or ochronosis that is a persistent blue-black pigmentation. Brightening or lightening agents such as oligopeptide-68, tetrapeptide-30 potassium azeloyldiglycinate, alpha-arbutin, vitamin B3 and N-acetyl glucosamine are clinically proven and safe to use long term to brighten skin and correct dark spots. Specialty Brightening Cream & Dark Spot Corrector contains ALL these ingredients that can also be used in conjunction with HQ safely if enhancement of brightening effects is needed. We recommend it can be used alone safely as a long term brightening treatment and dark spot corrector,” says the Clinical Team. Biosense Clinical Pharmacy is non-traditional pharmacy that offers clinical consultation and professional custom compounding service both locally and worldwide. They specialize in formulating professional custom-made medical and cosmeceutical compounds to perfectly suit client’s special and daily needs. Clinical Services available for weight-loss, anti-aging medicine, and whole person well-being and energy programs. Please visit www.biosenseclinic.com for more detail.